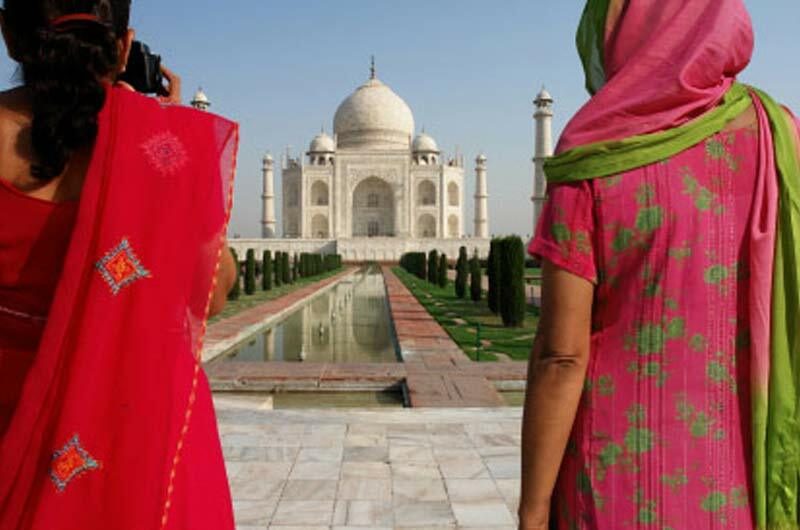 The Taj Mahal in India is quite a sight to behold. 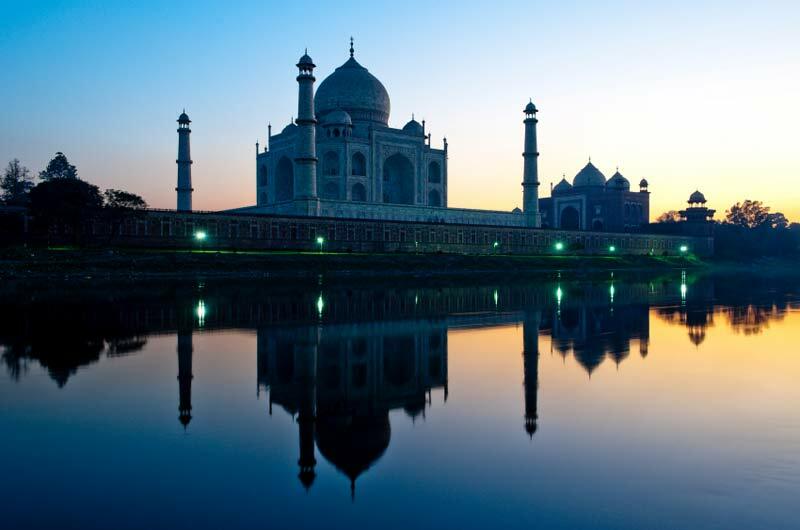 Commissioned by Shah Jahan in 1631, the Taj Mahal was built in the memory of his wife, Princess Mumtaz Mahal. When traveling to India don't forget your India travel adapter plugs. Going In Style adapter videos show you how to charge your cell phone when traveling to specific countries such as Israel, the difference between grounded and non grounded adapters and how to tell if your appliance is dual voltage. How do you know if your hair dryer is dual voltage? You can tell by looking on the side of the hair dryer where it says the voltage. If it says 110 - 220 volts your hair dryer is dual voltage. If your hair dryer says 100 - 120 volts your hair dryer is NOT dual voltage. How do you charge your smart phone when traveling to Israel? You will need the correct non grounded adapter plug for Israel in order to charge your phone, tablet and other nongrounded devices. What is the difference between a grounded and a nongrounded adapter plug? Do I need a grounded or nongrounded adapter for my trip? Grounded plugs have three pins for safety and nongrounded plugs have two pins. We respect your privacy and will never share your email address with any third party companies. Opt out at anytime.